900 IDF Soldiers Have Donated Stem Cells and Saved Lives! 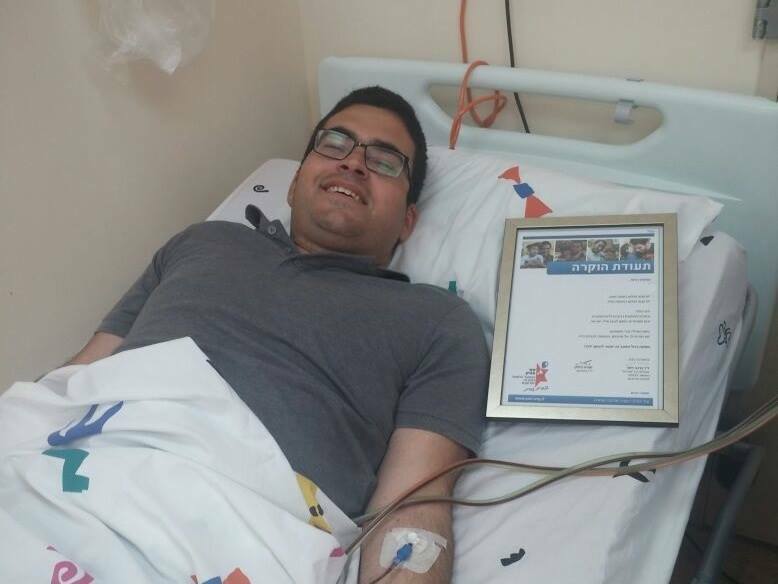 Last week the 900th IDF soldier from Ezer Mizion’s registry saved a life. 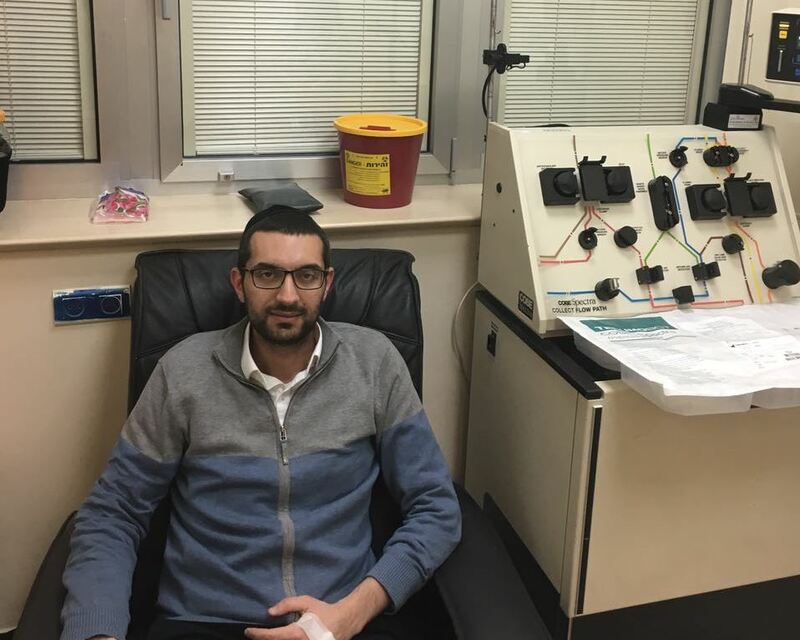 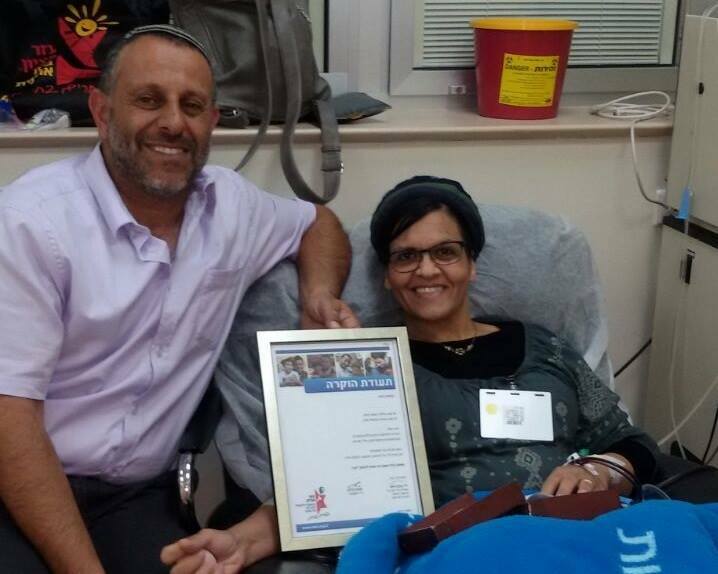 In October 2015 Ezer Mizion’s Bone Marrow Donor Registry facilitated 26 lifesaving transplants!